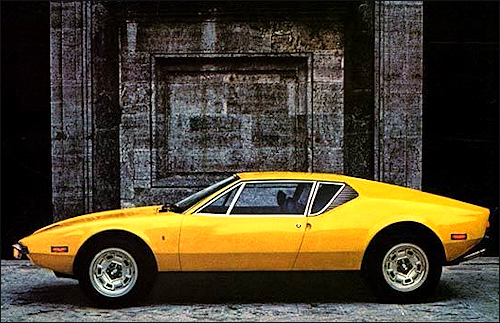 The Pantera made its public debut in Modena in March and was presented at the 1970 New York Motor Show same month. The four-door saloon Deauville was first exhibited in November at Turin Motor Show. 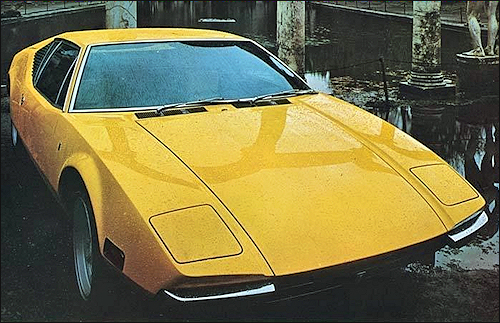 The car is powered by the same 330 hp, 351 cu.in. 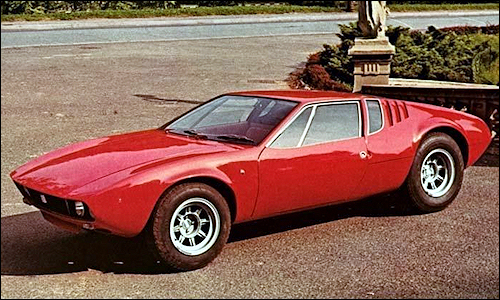 (5763 cc) Ford Cleveland V8 as the new Coupé Pantera. 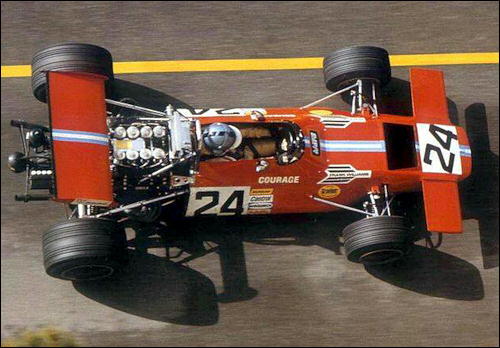 Monaco GP, Monte Carlo : Piers Courage, de Tomaso-Ford 505/38 #24, Frank Williams Racing Cars, Qual. 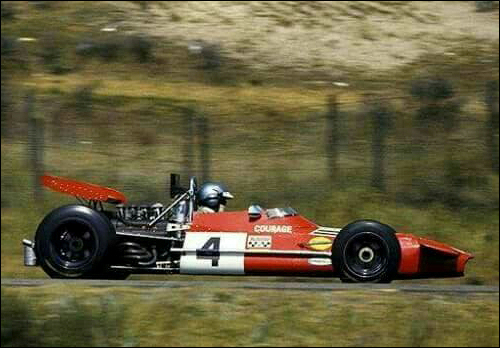 Dutch GP, Zandvoort : Piers Courage, de Tomaso 505 #4, Frank Williams Racing Cars, Fatal accident, lap 22.